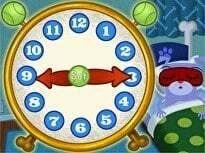 Have a bunny good time over the spring holidays and give your child practise telling time and reading a clock face. 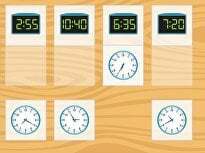 Use the images to count how much time has passed for each event—hours, minutes and both! 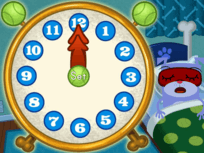 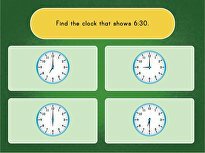 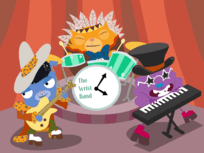 Kids practise telling time by drawing hands on the clocks to match the times given. 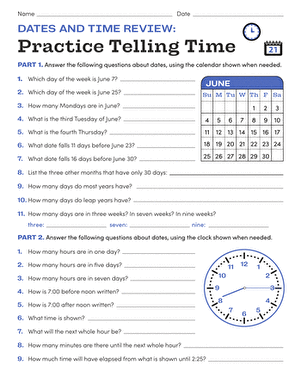 This review sheet is a great way to practise telling time in different ways, from reading a calendar to calculating elapsed time. 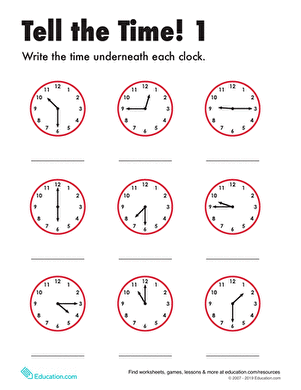 For this year three maths worksheet, kids look at each analog clock, determine the time, and write the time in the space provided. 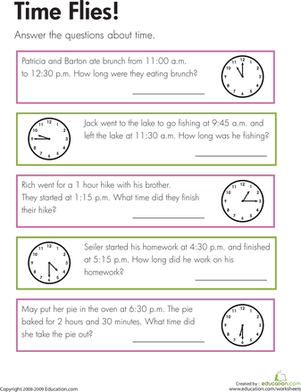 Kids completing this year four maths worksheet tell time to the nearest quarter hour and determine the duration of intervals of time. 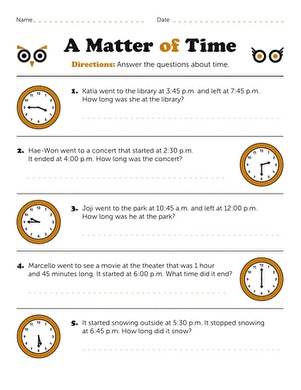 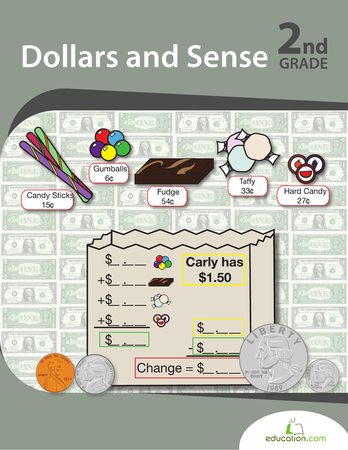 Tackle telling time on the half hour with this handy worksheet.